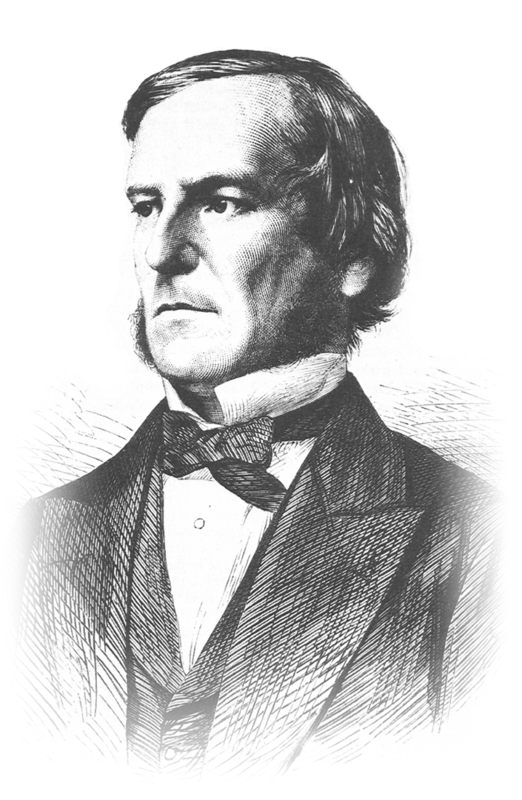 The name is derived from George Boole who had specialized in algebraic logic. Basically, Boolean describes an “either”, “or,” option. 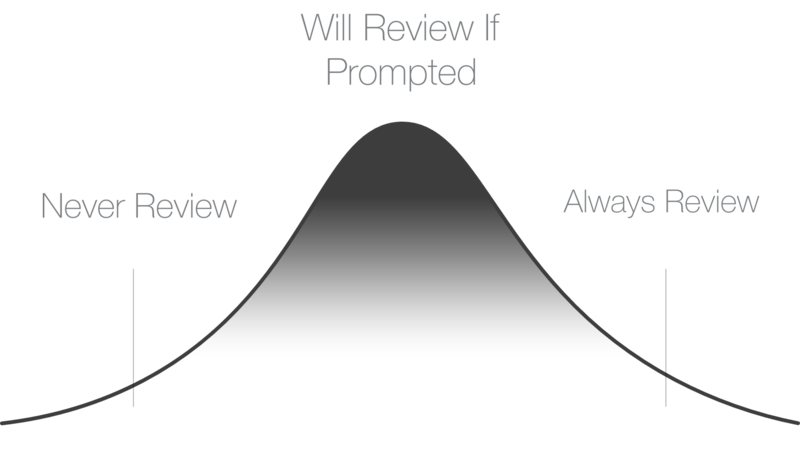 This is the same simplification we wanted for with our review solution. Redirection can disrupt a patient, making them feel like leaving your review is tedious. So does having too many clicks. Either you’re leaving a review or not, these are the only two options. Boolean was conceived from working with Oral and Maxillofacial Surgeons just like you. Generally speaking, maintaining your patient base meant getting dentists or your patients to recommend you by word-of-mouth. But with the use of Yelp and Google Reviews, people are able to easily find which businesses (or practices) are providing the best care across the board. We call it “crowd sourcing your referral”. The undeniable fact is, patients are sharing opinions and researching everything online. Even if a provider is referred, a patient will check online first. Though this may seem frustrating to some providers, consider how empowering it is for patients. Now they can make decisions based not only on a doctors referral, they can also see what other patients think. And the more opinions the better. Thousands of reviews later, we can see a direct correlation to number of reviews and positive patient opinion.